H.E. 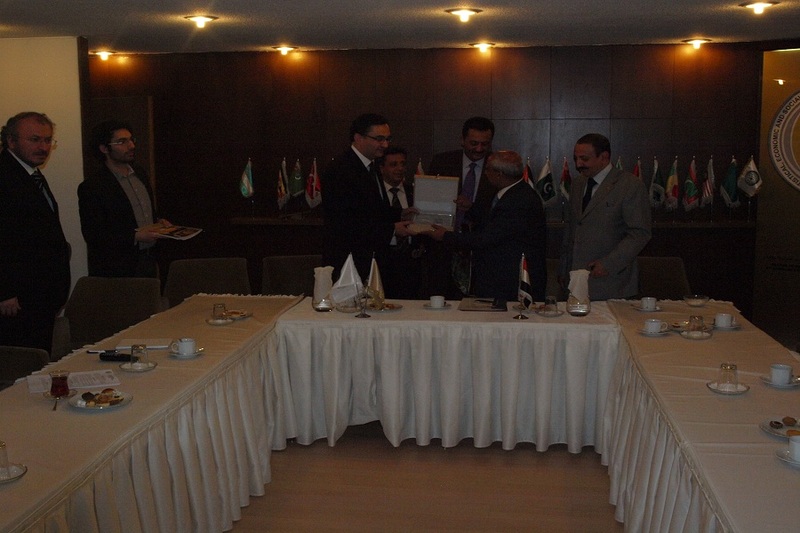 Ahmad Kasim Al-Ansi, Minister of Public Health and Population of the Republic of Yemen, visited SESRIC with his delegation comprising of Mr. Sameer Reza, Yemen Parliament Member, H.E. 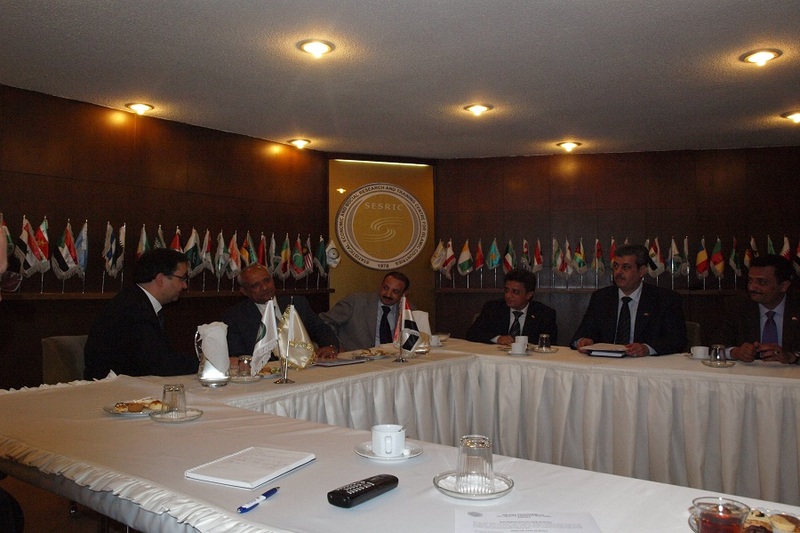 Abdulkavi Al-Iryani, Yemen Ambassador to Turkey, Mr. Khaldon Saeed Abdulla, Counselor in Yemen Embassy in Ankara and Dr. Akram Abdulkarem Algunaid, INGO Director in Ministry of Public Health and Population on 5 April 2012 in Ankara, Turkey. At the outset, Dr. Savas Alpay, Director General of SESRIC, welcomed the Minister and His delegation and expressed his sincere gratitude for their kind visit. Dr. Alpay stated the importance of strengthening cooperation among the OIC Member States with regard to health infrastructures and capacity building on health-related issues for the benefit of the entire Muslim world. He further identified concrete measures and the challenges that the member countries face in their health system and stated that it is essential to drive innovation to overcome challenges to improve the health care system in near future in the Member Countries. Subsequently, Mr. Nabil Dabour, Director of Research Department, briefed the delegation on the activities of the Centre particularly on Ibn-i Sina Health Capacity Building Programme (IbnSina HCaB) and Occupational Safety and Health Network (OSHNET). 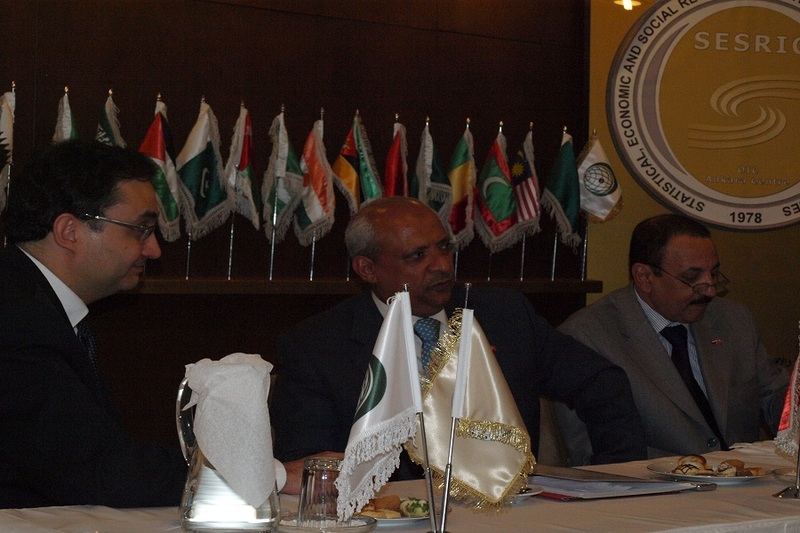 He further informed that delegation on some SESRIC reports including “OIC Health Report 2011”, “The State of Polio in OIC Member Countries”, “The State of Maternal and Newborn Health in OIC Member Countries”, “Health Systems and Expenditures in OIC Member Countries” and “Tobacco Control in OIC Member Countries”. H.E. Ahmad Kasim Al-Ansi stated that He is clearly of the same opinion as Dr. Savas Alpay on strengthening cooperation among OIC Member States. H.E. 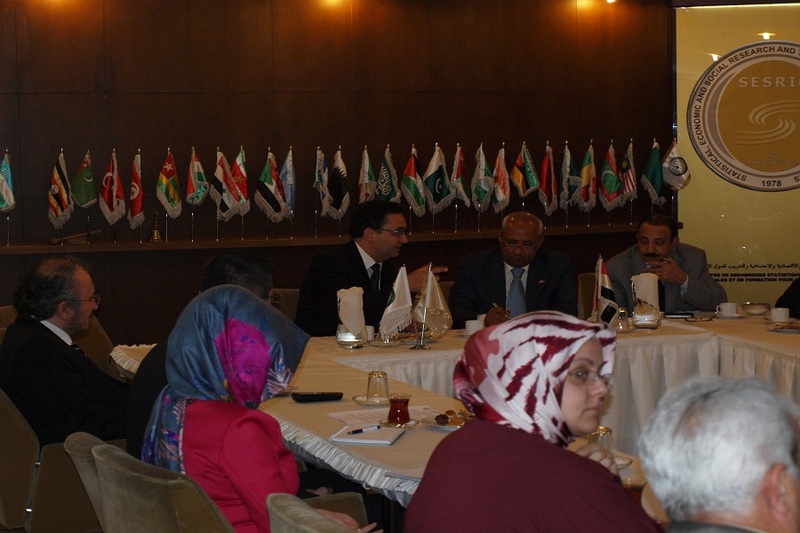 Al-Ansi indicated that His aim in visiting Turkey was to build a climate of true partnership and cooperation with the Ministry of Health of the Republic of Turkey especially in the area of health administration and requested SESRIC to facilitate and coordinate some relevant training workshops. H.E. 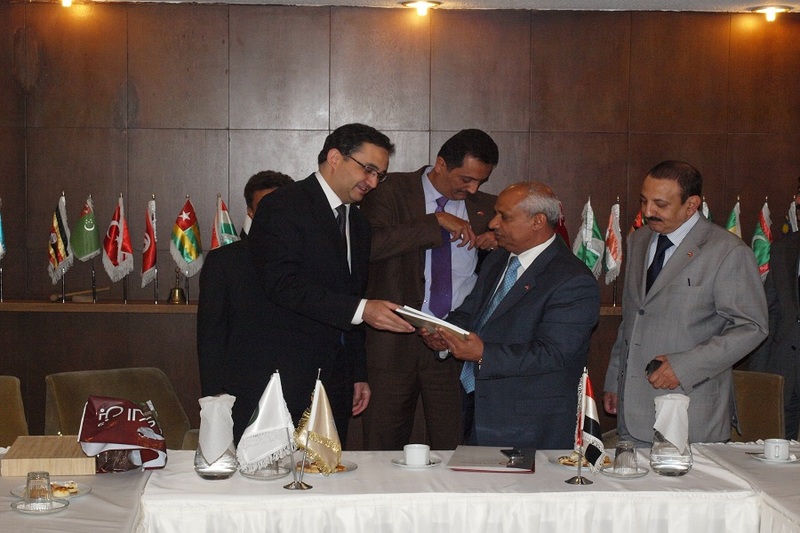 Ahmad Kasim Al-Ansi and his delegation expressed their appreciation and satisfaction for the incentive work SESRIC has done in the field and indicated their concern and support for future activities.